Have you ever taken a photograph, only to see strange circular shapes on the photo that look like balls of light? These circular “light balls” are known as orbs and are thought to be spheres of energy from the spiritual realm. Many people are of the opinion that orbs are spiritual beings such as angels or spirit guides. Orbs are usually white in colour, but can also be seen in many different colours. Coloured orbs are less common than white orbs, and are thought to be special spirits such as angels or archangels. You shouldn’t be alarmed or scared should you capture orbs in your photos, they are simply harmless spirits going about their business! 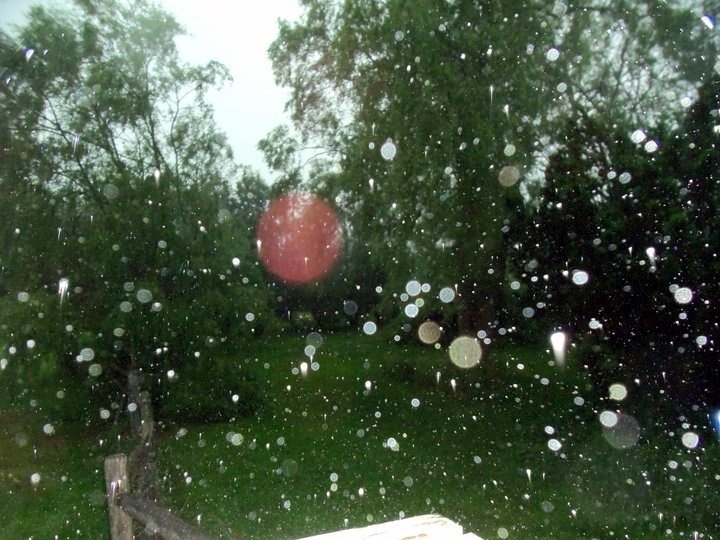 Have you captured coloured orbs in your photograph? Take a look below to find out what each colour of orb means. 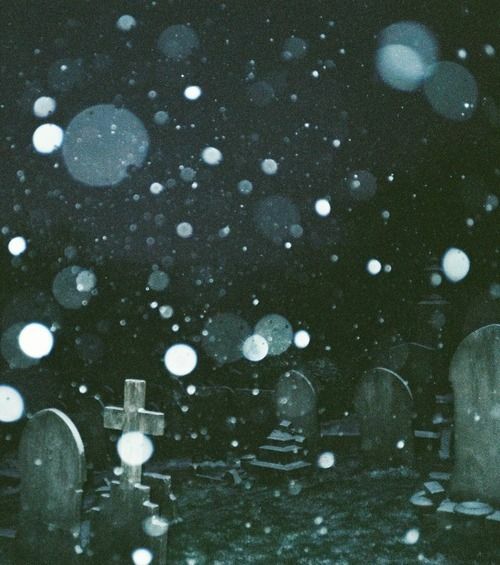 Clear orbs are most common and are thought to be a sign that a spirit is trying to communicate with you, or perhaps they are just letting you know they are there! White or silver orbs are extremely positive energies, they are there to offer you strength and protection. A white or silver orb could in fact be your guardian or archangel. These orbs can be interpreted as a sign of danger. Perhaps the area where the photo was taken is negative, or unsafe. Be careful and act with caution in this area. Warm coloured orbs, such as red and orange, represent safety and security. These spirits are offering you comforting, healing energy and bring strength and courage. They may be your teacher in life, looking over you and taking care of you. Blue orbs are extremely calming and peaceful. This orb may be your spirit guide, offering you spiritual guidance and protection. Green is a soothing colour and may represent a healing orb or spirit. Green orbs are also associated with a love and respect for nature. Yellow orbs are thought to represent caution, so pay attention! This could be a warning from your angels. Purple orbs are known to be orbs of information. As purple is a very spiritual colour, this entity could be seeking spiritual guidance, or prompting you to consider spirituality in your own life.